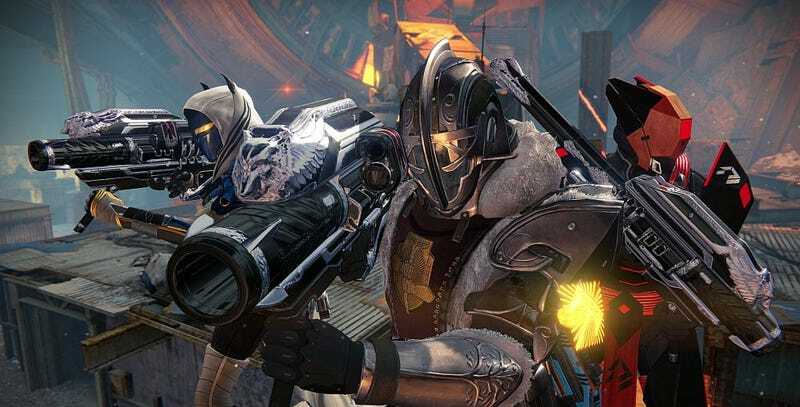 Rise of Iron, the final expansion for the game everyone wishes people would stop talking about, and everyone else wishes they could stop playing, is almost upon us. My fingers are getting twitchy just thinking about it. But of course the fall is almost here as well, which means that for everyone who never wants to hear about Destiny ever again, there’s enough games to keep you busy until the end of time. I’m exhausted just looking at this list. Note: H1Z1: King of the Kill will remain in Early Access on September 20, according to the developer. The post has been updated to reflect the change.